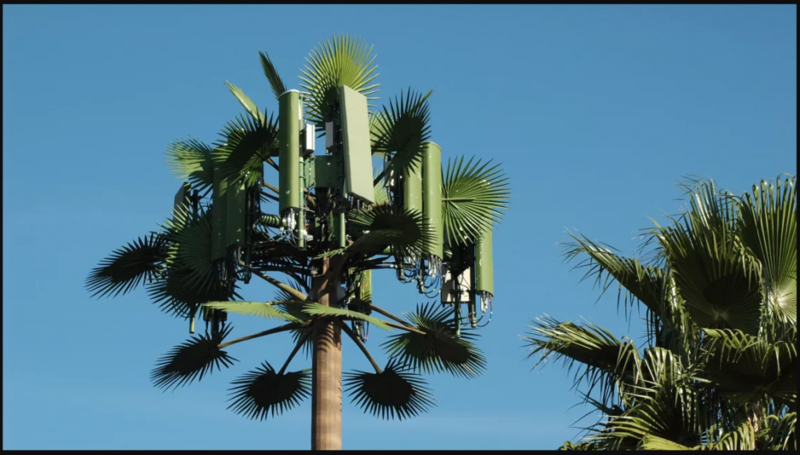 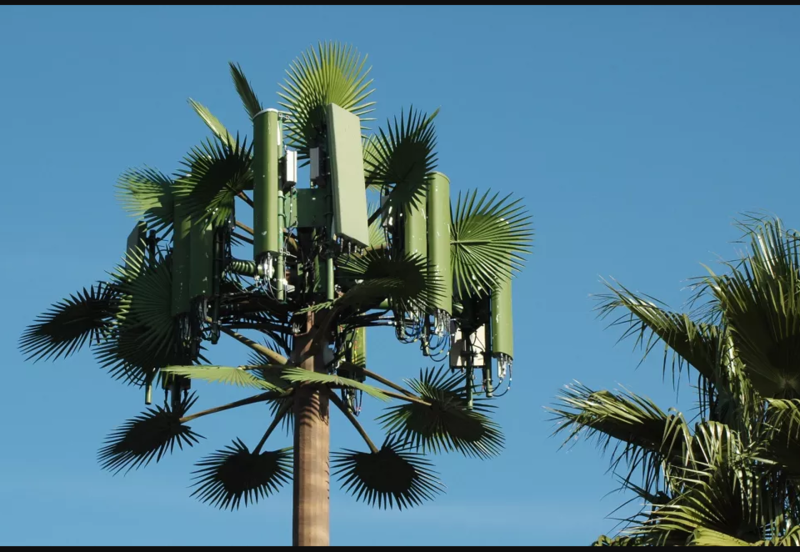 The foliage is made up of palms in radio-transparent plastic materials that completely and naturally hide the antennas and accessories. 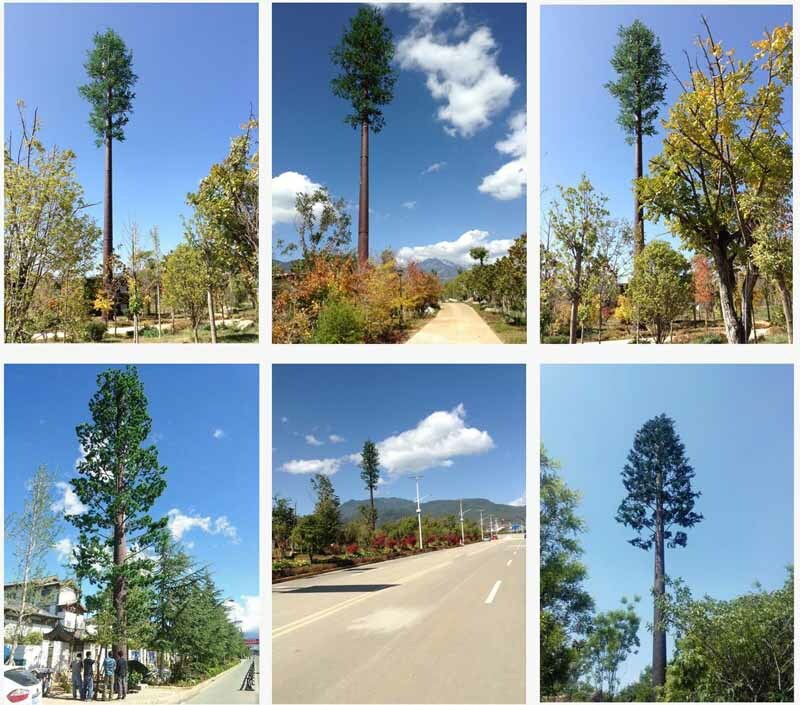 Durability and realism guide all of our production processes. 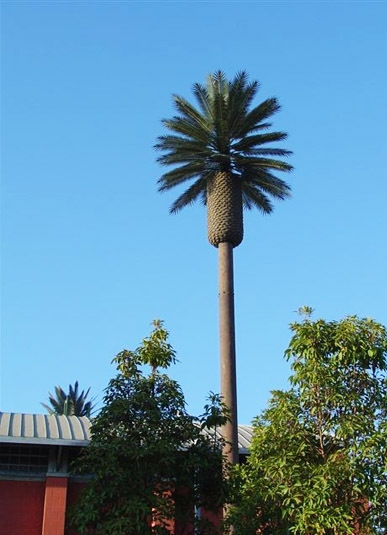 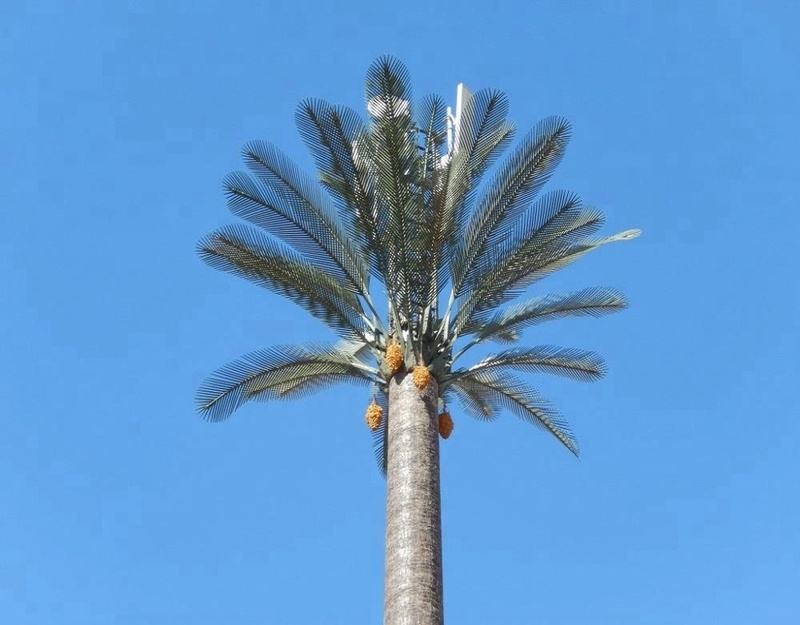 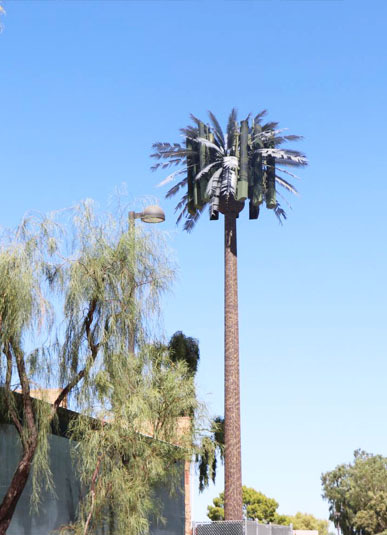 Using highly resilient urethanes, polyethelenes, and fiber-reinforced polyesters, our Date Palm Fronds can be positioned directly in front of antennas without causing havoc-inducing signal reflection. 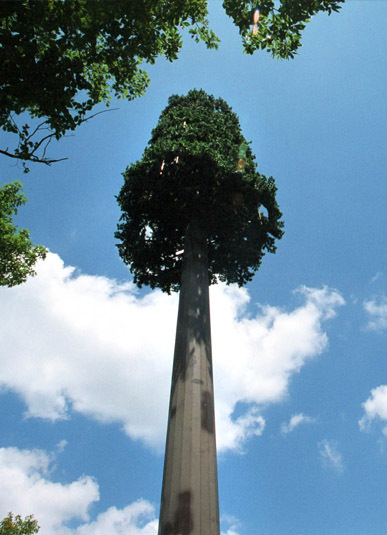 Antenna Type MW, GSM, CDMA etc. 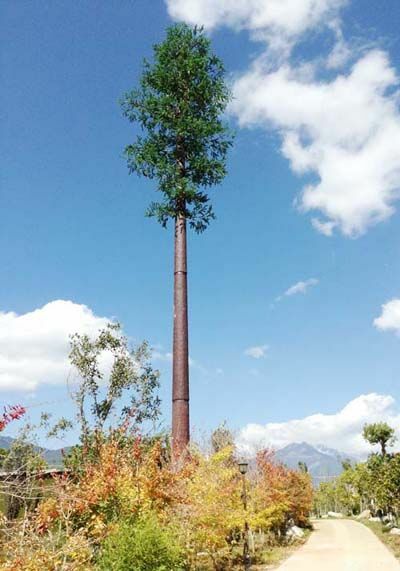 Tensile test,Elements analysis, Sharpy test(impact test), Cold Bending, Preece test, Hammer test etc.